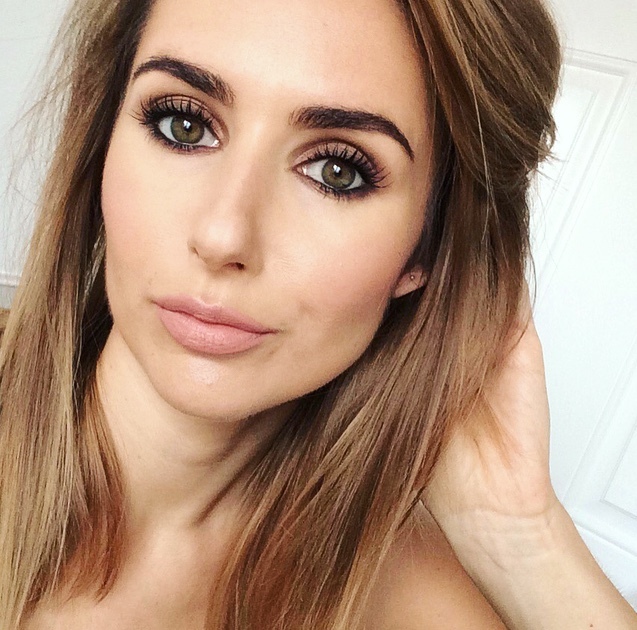 Chapped, dry, flaky lips – don’t you just love winter! I tell you I’ve been getting very ticked off with my flaky lips lately, they severely limit my lipstick wearing days... Lush Sweet Lips to the rescue. 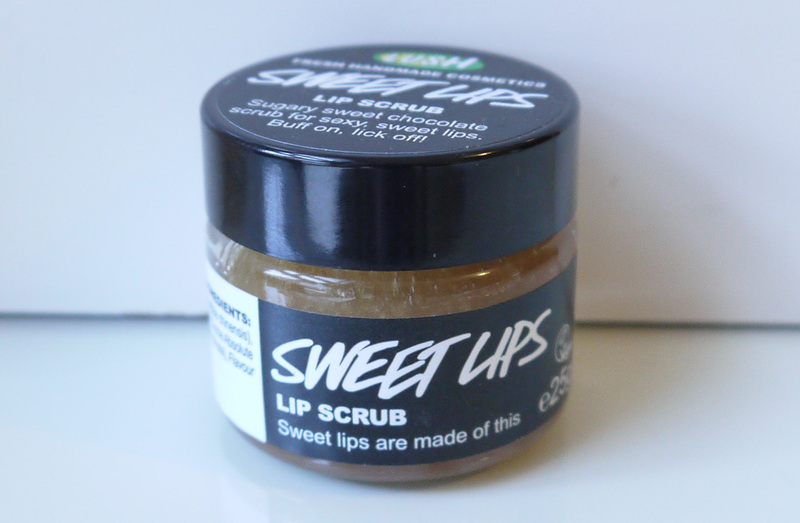 Lush’s lip scrubs are made from castor sugar to act as a gentle scrub and jojoba oil to be wonderfully moisturising but light enough not to leave you feeling greasy. 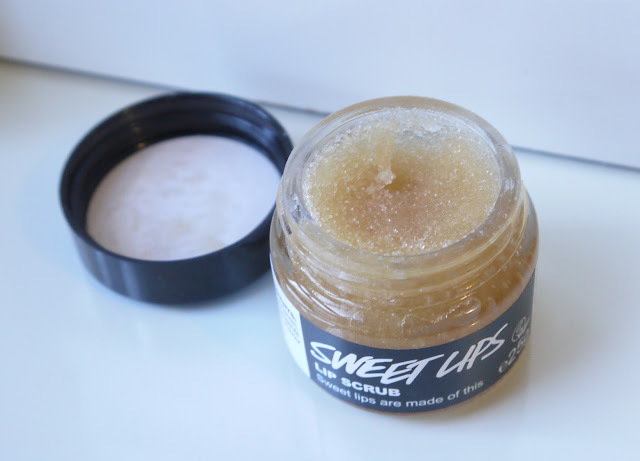 Simply scrub and buff a small amount of the product on and around the lip area and lick off the excess. Yep, you heard me, lick it off. Sweet Lips smells and TASTES of chocolate and from my very first go my lips were softer and smoother. I’ve popped mine in my handbag for whenever I feel the flake. It also provides a great base for lipstick helping to ensure you have a smooth base for application. Despite trying to refine my beauty regime I keep managing to add to it, oh well, this one smells and TASTES of chocolate so it’s worth it. Lush lip scrubs are available in other gorgeous flavours including bubblegum, mint and popcorn and keep lips in tip top condition, for kissing, pouting, talking or anything else you wish to do with them.... Find out more here. Love your blog so much!! Great style, and excellent commentary.